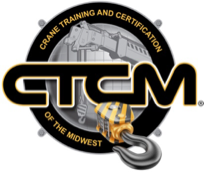 Contact Us - Crane Training and Certification Of The Midwest inc.
To contact us for training dates and information. You can either email or give us a call! use your equipment or you can come to us. 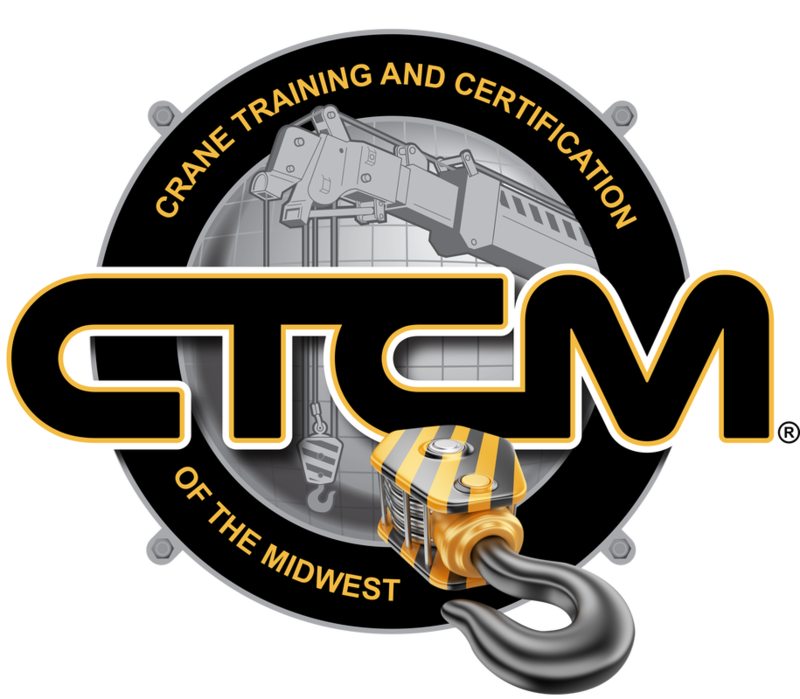 Crane Training & Certification of the Midwest Inc. Copyright © 2019 Crane Training & Certification of the Midwest Incorporated All Rights Reserved.